Welcome to Fernie, British Columbia; where most people visit and then simply forget to leave. As a mountain community, we’ve been spoiled by Mother Nature and a thriving cultural scene that has its roots in the early traditions of Fernie’s diverse community. Fernie has a colorful past, like the legendary tale of the Ghost Rider, which speaks of a curse placed on the town by an angry Native American chief. In fact, the towns’ two great fires in 1904 and 1908 both reduced the town to rubble and are attributed by many to the Ghost Rider’s vengeance. Mining is still a prominent economic base; however, the town has been evolving since 1921 as a premier Canadian Rockies vacation destination, attracting adventure goers from around the globe in both summer and winter. Fernie Alpine Resort opened its doors in 1963, perfecting ski for over 50 years. 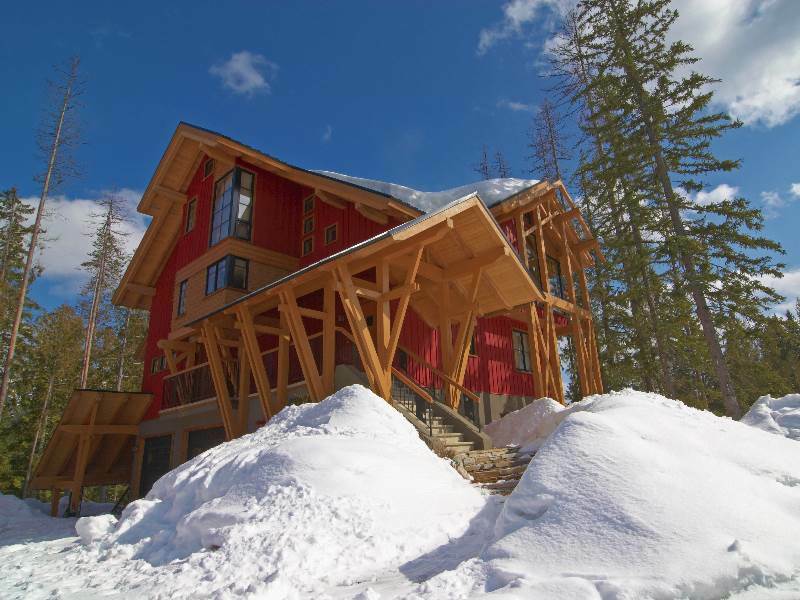 Located in the south-east corner in the Canadian Rockies, Fernie is only 1 hour from Canadian Rockies Airport, 2.5 hours from the Kalispell Airport and 3 hours from Calgary International Airport. Fernie offers 142 named runs accessed by 10 lifts, 5 open bowls, 37 FEET of snow per season, and it recently won the World Snow Awards for Best Ski Resort in North America. The resort is the perfect split for terrain for any skier or snowboarder: 30% beginner, 40% intermediate and 30% advanced. Combine this with over 2500 acres and you’ve got more skiable terrain than you know what to do with. PLUS, your 3+ day multi-day Fernie Alpine Resort lift ticket is also valid at Kimberley Alpine Resort and Kicking Horse Mountain Resort. The historic mining town is conveniently located only 3 miles from the base ski area with regular shuttle service to Main Street. The downtown offers fun activities for all ages from dining, nightlife to shopping, art galleries and many live entertainment venues. 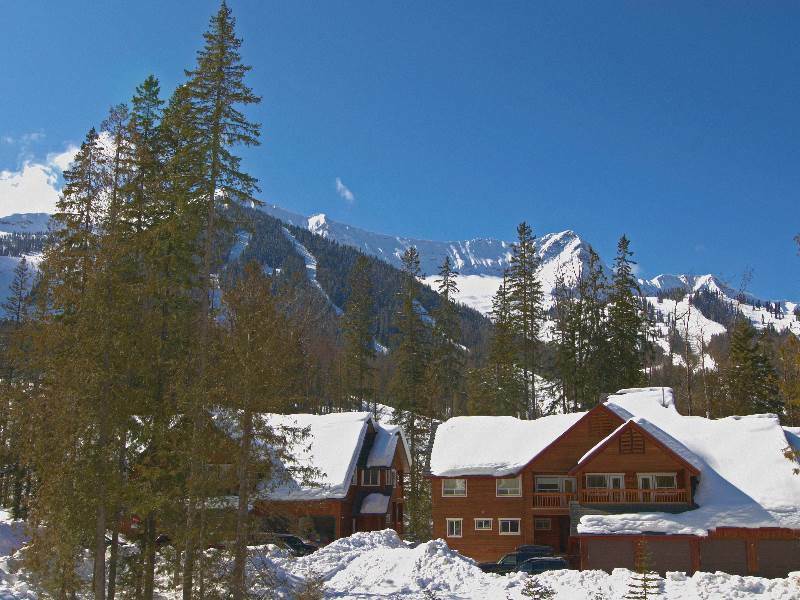 Fernie has a rich culture, endless outdoor activities, and a friendly, down-to-earth community. Discover world-class skiing, mountain biking, aerial park and zip lining, canyon rafting, cat skiing, spas and healthy living, Nordic skiing and snowshoeing, arts, culture, nature tours, hiking, golfing and incredible fly fishing.